All through his playing years, Laxman was known to be a soft-spoken man who kept his distance from controversy. 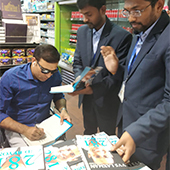 Which is what makes this autobiography truly special. It's candid and reflective, happy and sad by turns, and deeply insightful. He writes of dressing-room meltdowns and champagne evenings, the exhilaration of playing with and against the best in the world, the nuances of batting in different formats and on various pitches, the learnings with John Wright and the rocky times under Greg Chappell. 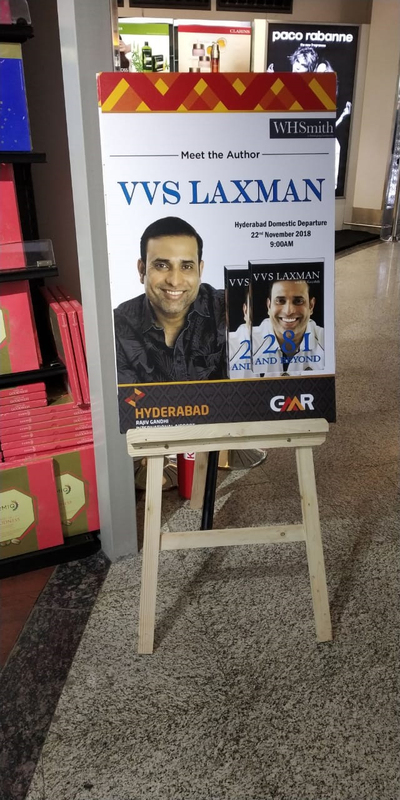 In 281 and Beyond, Laxman lays bare the ecstasy and the trauma of being one of the chosen XI in a country that is devoted to cricket. 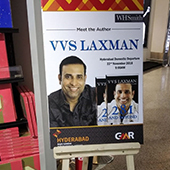 VVS Laxman visited WHSmith's Hyderabad Airport store and signed few of the copies of his latest book. 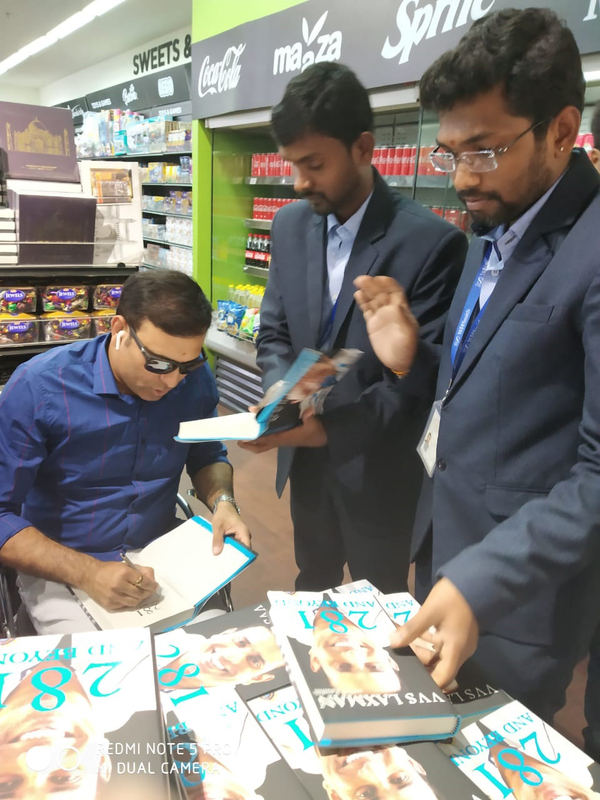 Visit our store and get the exclusive author signed copy of VVS Laxman 281 and Beyond.